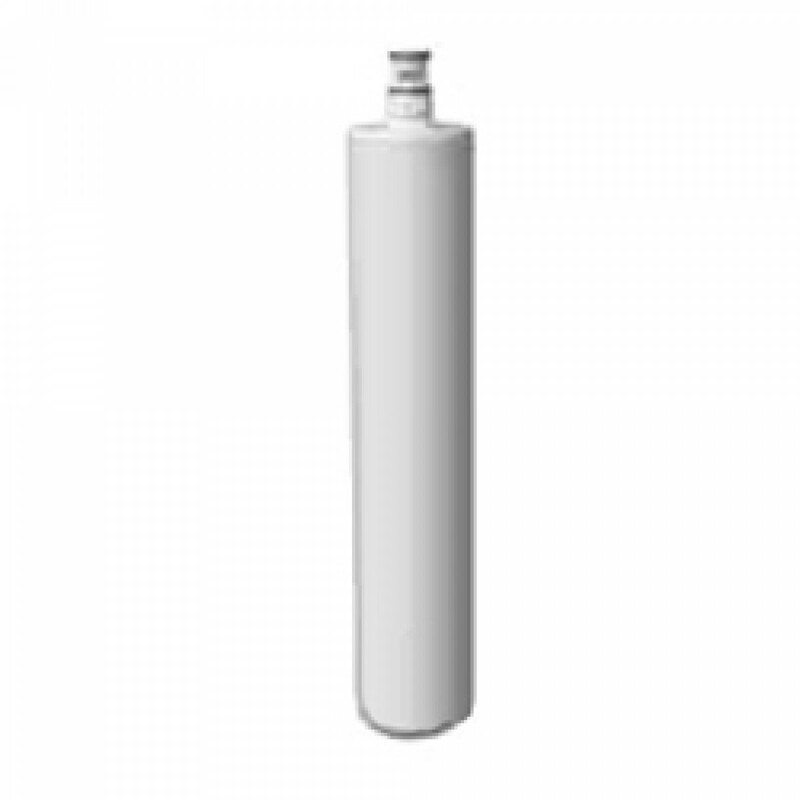 The Cuno HF25 Food Service Filter Replacement Cartridge produces high quality filtered water that is great for coffee and tea makers. The HF25 is capable of producing filtered water at 1.5 gallons per minute (gpm) using carbon block filtration. This filter has a micron rating of 1 for effectively reducing cysts, sediment, and chlorine taste & odor. This ensures that the water is clean, and ready for making a great tasting product. Replace filter every 6-12 months depending on use and water conditions. This filter should not exceed 12 months use before replacement.